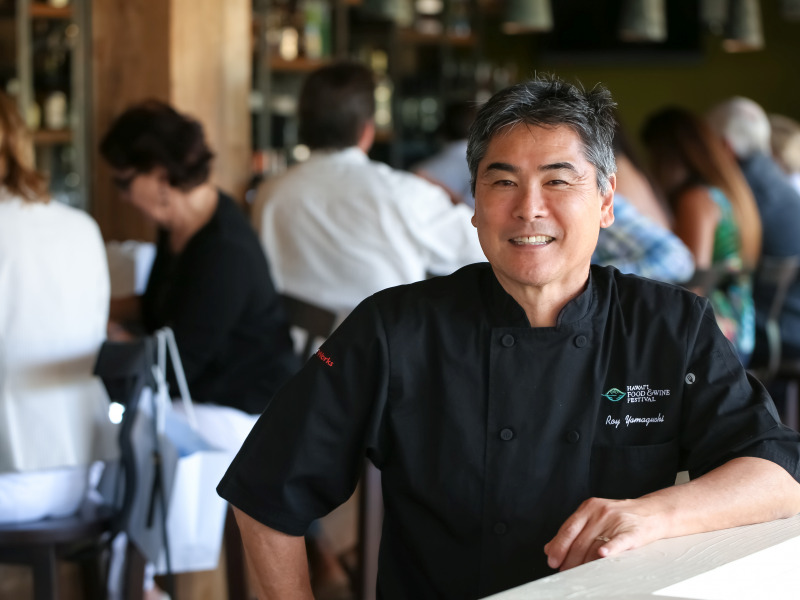 MSC Cruises announces a new partnership with celebrated pan-Asian chef and international culinary pioneer, Roy Yamaguchi. 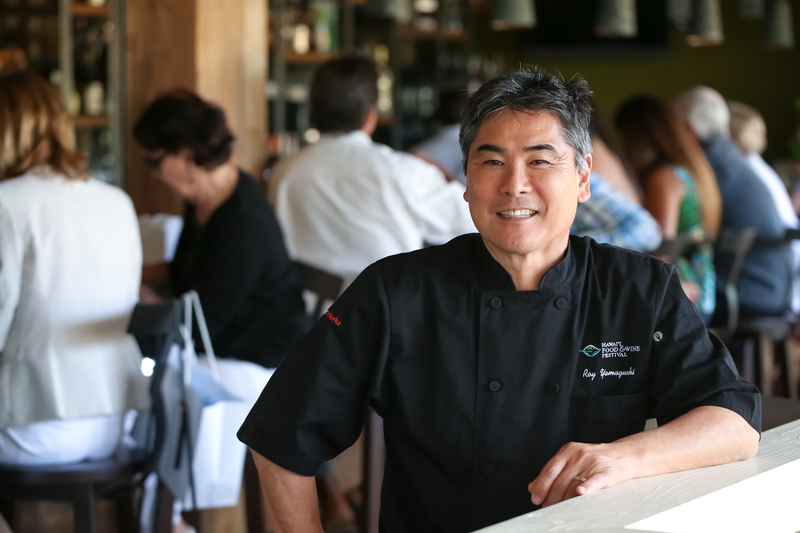 The innovative Japanese-American chef will bring his unique fusion of cooking traditions to MSC Cruises, initially on board the Company’s new next-generation ship, MSC Seaside, “the ship that follows the sun”. This latest announcement further demonstrates MSC Cruises’ ongoing commitment to international fine dining and adds to the existing partnerships with renowned, award-winning chefs Carlo Cracco, Jean-Phillippe Maury and Jereme Leung.